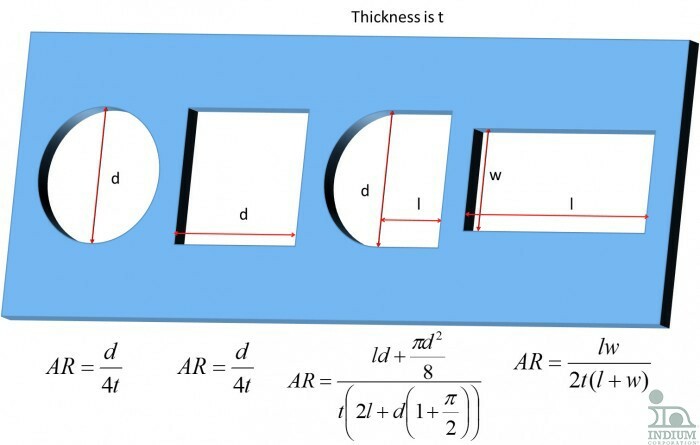 Dr. Ron, I know that the area ratio for circular and square stencil apertures is 4d/t. 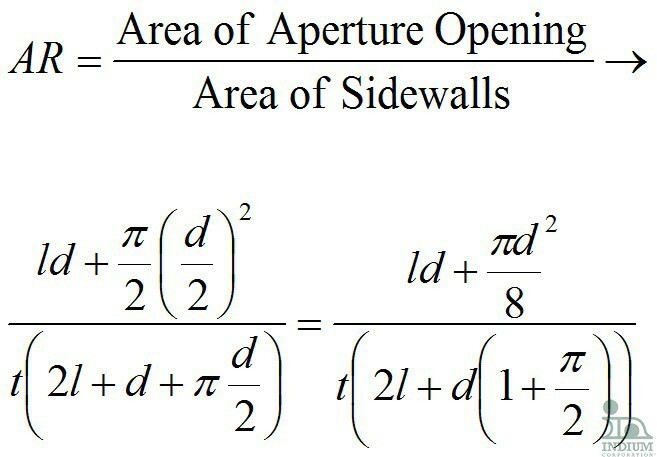 What is it for an elongated “D” aperture? Figure 1. The Area Ratio for Several Shaped Apertures. The Elongated "D" aperture is the 3rd from the left.